The Village Collection is a diversified new program line carefully designed to coordinate perfectly with today's best selling fabrics and wallpaper. 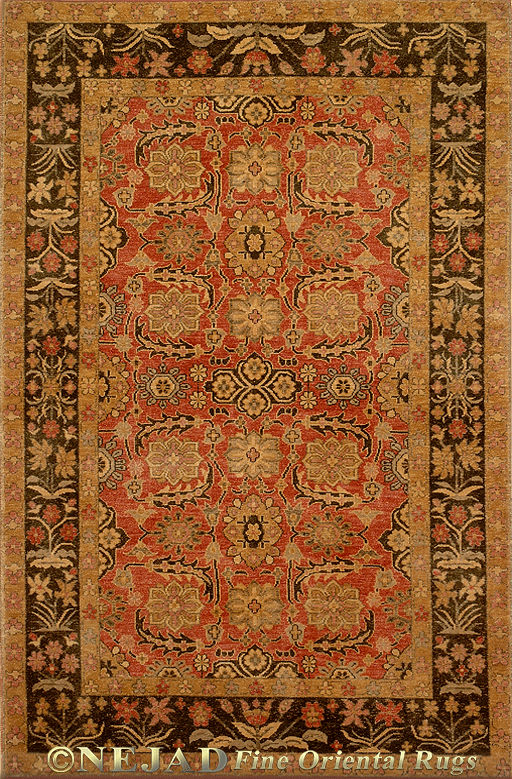 Each rug is expertly hand-knotted by master weavers of 100% Wool. Only superior quality materials and the finest dyes are used to ensure color consistency and maximum durability.